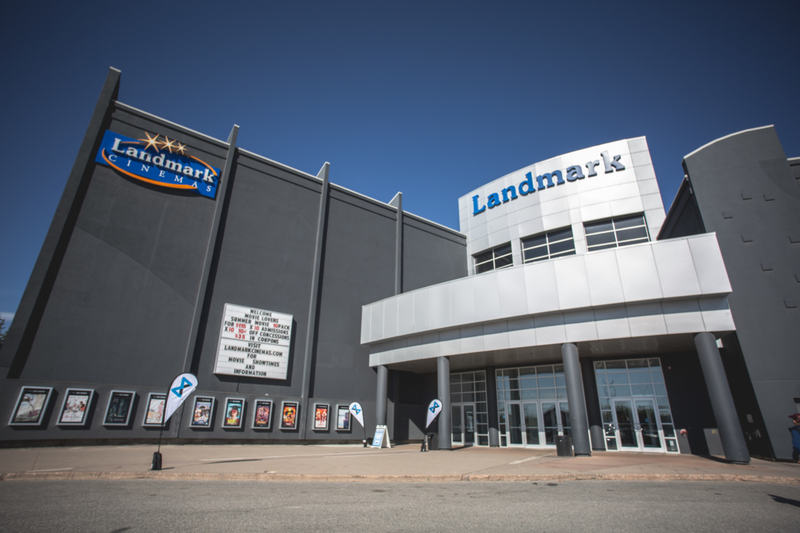 We meet on Sunday mornings from 10 to 11:15 AM in the Shawnessy Landmark Cinema off MacLeod Trail. Park in the movie theatre parking lot and come inside for some coffee, snacks, and an experience designed to help you encounter God. At Multiply Church, you can expect a warm welcome and friendly atmosphere. All our services include singing and teaching. We sing songs to and about God, and learn about who God is and what he wants us to do with teaching from the Bible. Dress is casual, so be yourself. Let us know you’re coming by filling out our connect card. Yes, please do! Our church has safe and fun experiences designed just for kids. When you arrive at the theatre, stop by the Children’s Check-In to register your kids. Our staff looks forward to seeing you soon. If you’d like more information, visit our Multiply Kids page. Didn’t get your question answered? Contact us today.